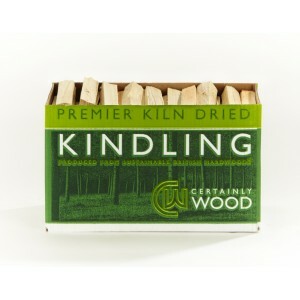 Order your kindling boxes with your bulk order of firewood and get FREE delivery of your boxes. 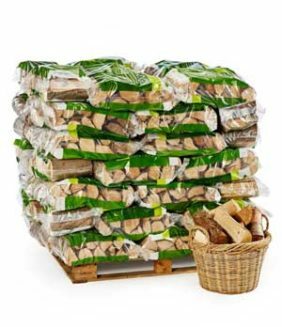 They’re compact, which means they’re easy to stack and store. 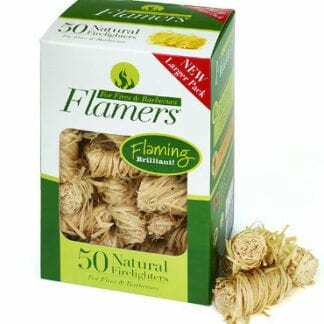 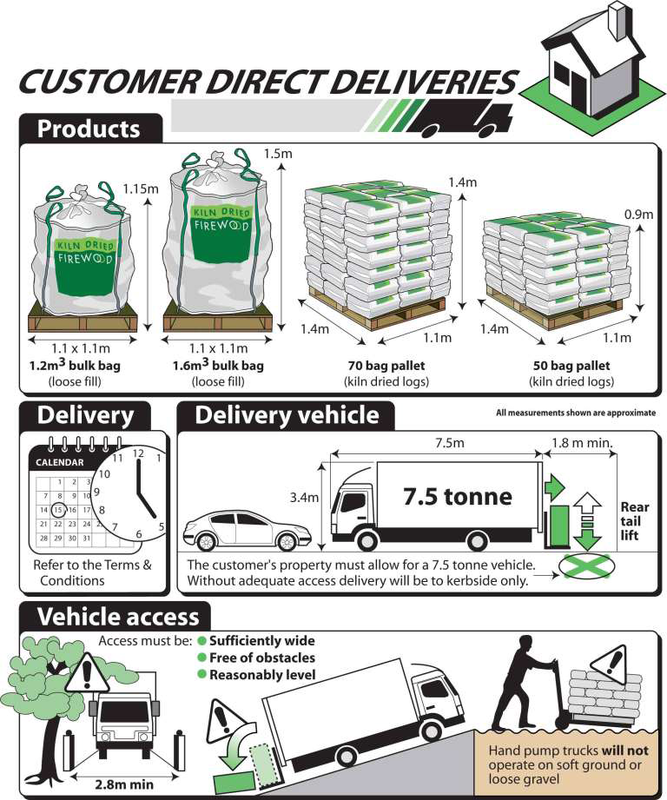 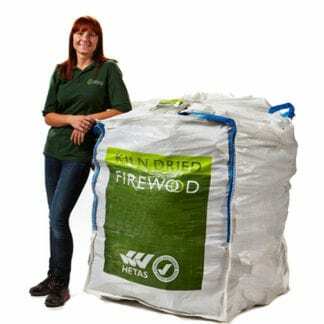 You’ll find our recommendations for how many boxes of kindling you’ll need for each volume of firewood on our bulk bag pages.